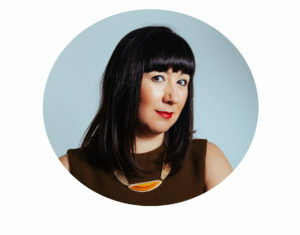 Why is the Colour Council relevant for interior designers? I think the Colour Council is very relevant to the creative industry in general. With any subject it’s important to have access to a reliable source of information. SBID’s Colour Council initiative not only allows the organisation to share information on colour knowledge but also to set standards in the way we work with colour. It’s also an opportunity to create a permanent knowledge resource for using colour successfully. 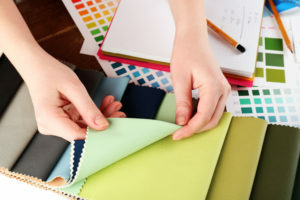 We will be looking into colour theory, working with colour in space and colour forecasting as well as looking to colour combinations for inspiration; this will enable interior designers to connect with colour experts and establish a reliable information source. What’s your own experience of working with colour? For the past 11 years I have worked with many brands, helping them with product development and marketing strategies. I have built a broad knowledge in colour nuances and how different cultures react to colour by working with paint companies around the world. 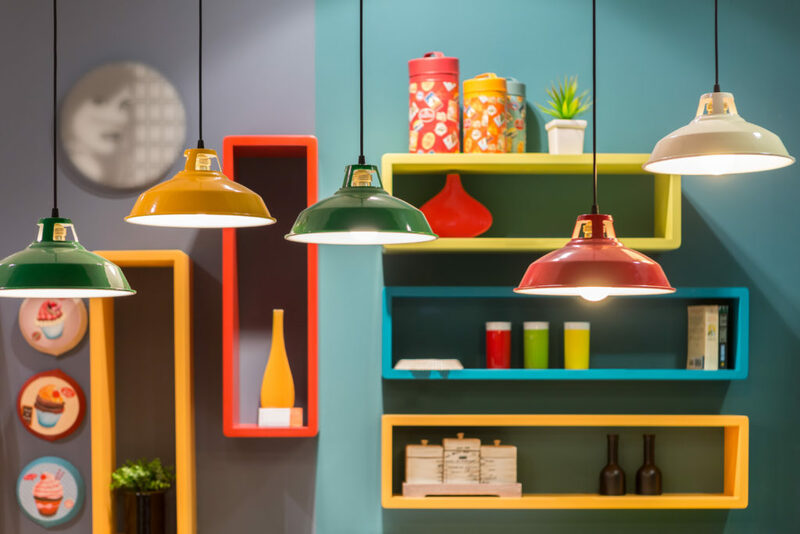 I have also worked with materials manufacturers as Finsa, Formica, DuPont, Ceasarstone and LG Haus as well as companies as Kimberley Clarks, Samsung, Logitech or Panasonic. I would say that this experience has really helped me to understand how consumers think. Do you think designers understand the importance of colour choices? I think designers are fully aware of the need to have the right information. We are a savvy industry and understand that having the right knowledge helps us create customer satisfaction. 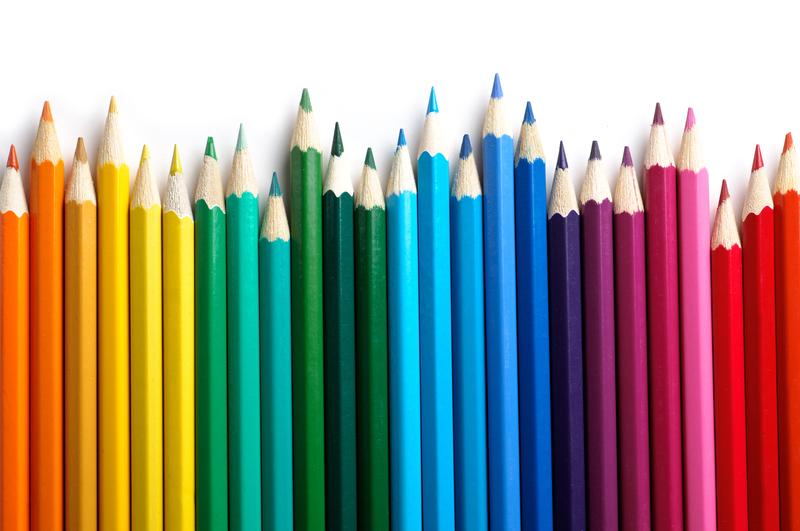 Right now, you need to search the internet to find colour information which is time consuming. Also because data comes from different sources, how can you be sure it’s reliable? Getting good data on colour is also a challenge for students and anyone else who works in design. Colour is a fabulous tool for creativity but a lack of knowledge in this area can hold you back creatively. That’s why I am strong believer in making information available from a reliable source as SBID. This interview originally appeared in the Volume 7 Issue 1 edition of the official SBID interior design magazine, eSociety. Click here to read the full issue or see the rest of the interview with Carolina, here.